Your Health Is As Important To Us As It Is To You! 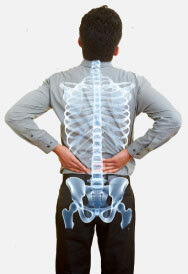 Therefore every patient needs specialized care to meet their concerns. We promise to find the cause of your problem first, and then take the best course of action to correct it. 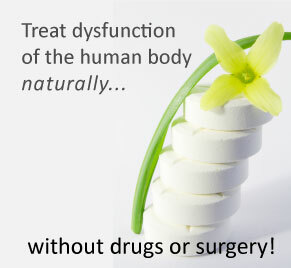 The Power That Made The Body―Heals The Body! Chiropractic adjustments reduce effects of stress, promote healing and balance, and keep any weak links in your health strong and problem free. Your Chiropractor is the only doctor trained in the intricacies of spinal biomechanics, with the know-how to restore normal nerve function, the natural way to lasting health. Find out what happens at Your First Visit!